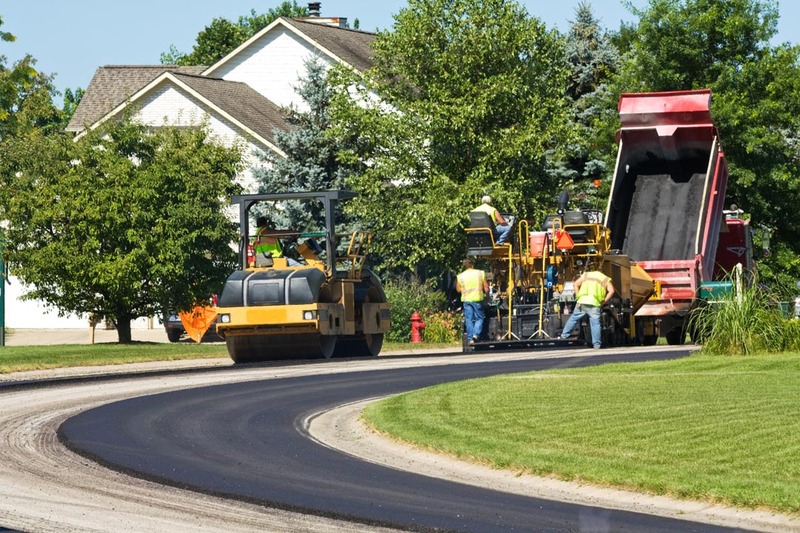 We work with a wide range of municipalities to bring quality road construction adn resurfacing to your state, county, or township. 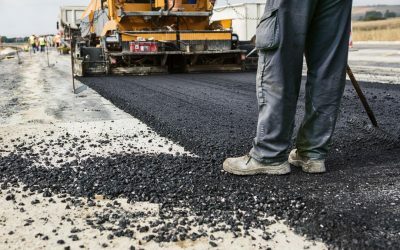 A recent project showing a road under construction. 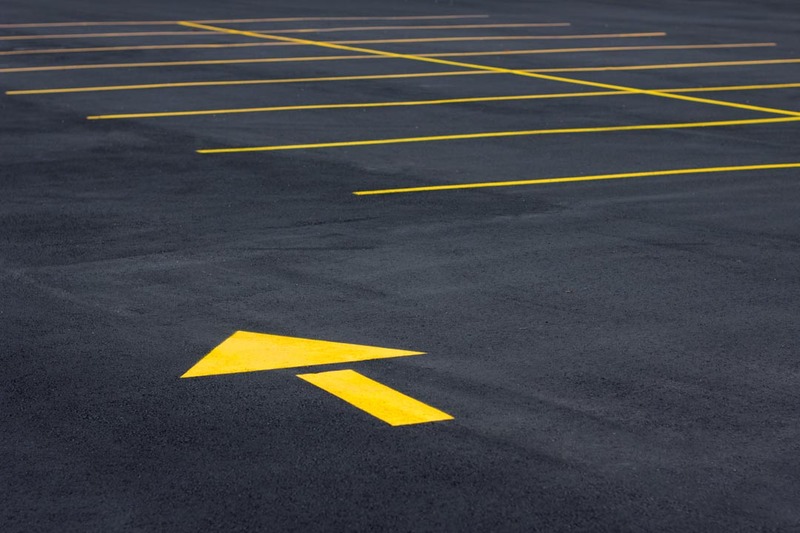 We offer paving, sealcoating, and line striping services for all sizes of parking lots. 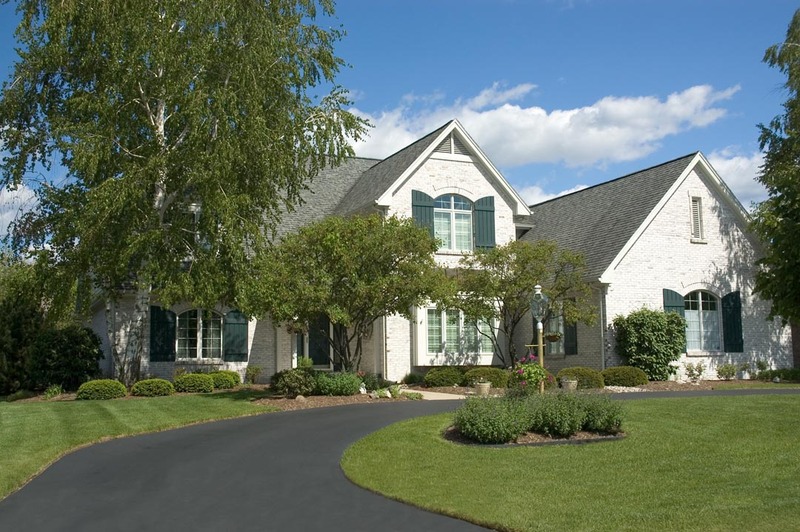 A recent driveway installing at a new home in the suburbs of the United States. 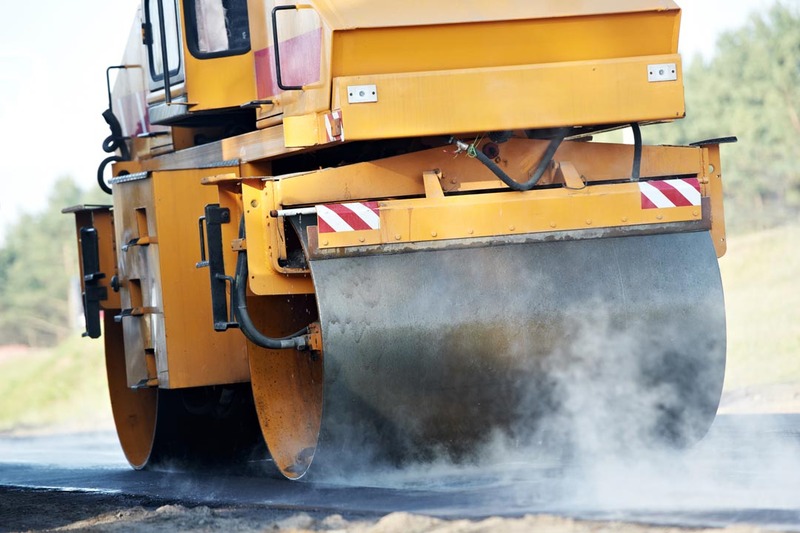 Here’s a close of shot of one of our trusty paving machines that we use every day. 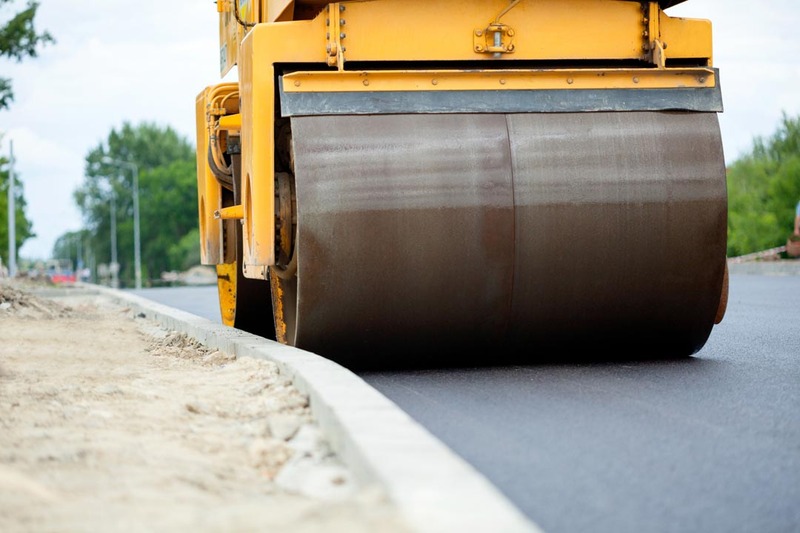 One of our latest projects was a new road construction for the township. 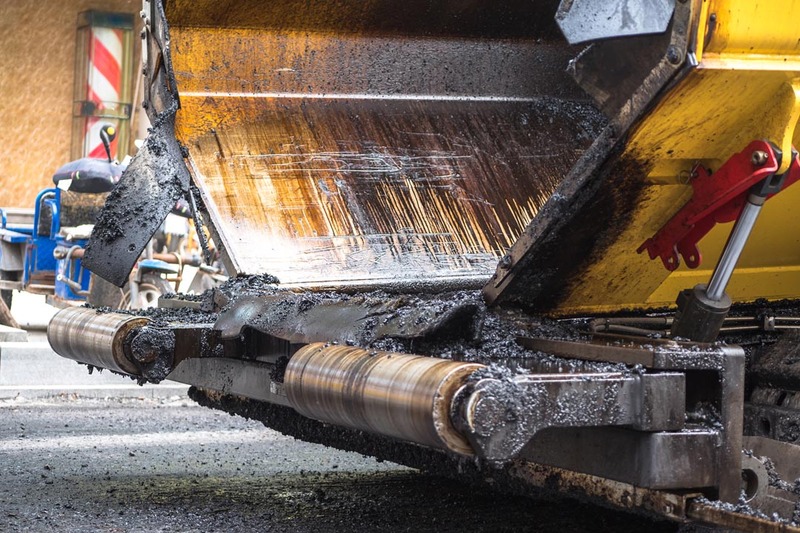 Our heavy vibration roller is seen here at work compacting a new section of asphalt highway. Here you can see our steamroller and dump truck crews laying new pavement in a residential neighborhood. 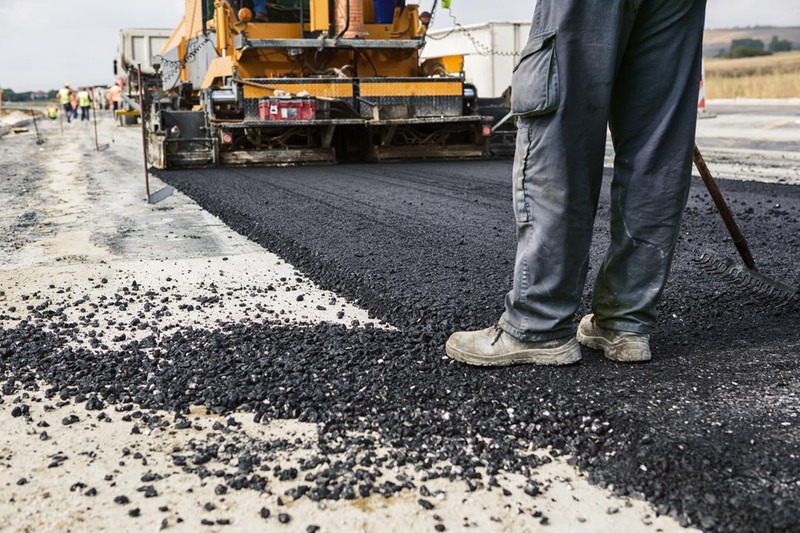 Here’s a recent photo of our industrial pavement crew laying fresh asphalt on construction site. 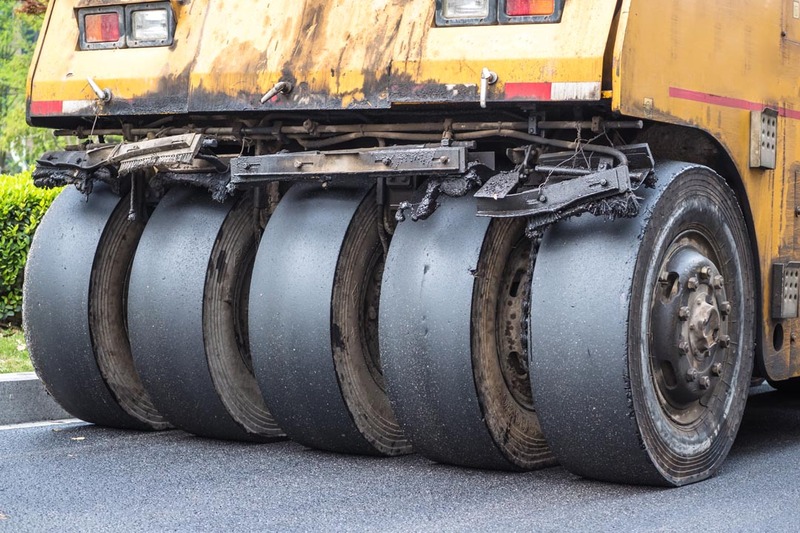 A close-up detail shot of the wheel of one of our road rollers. 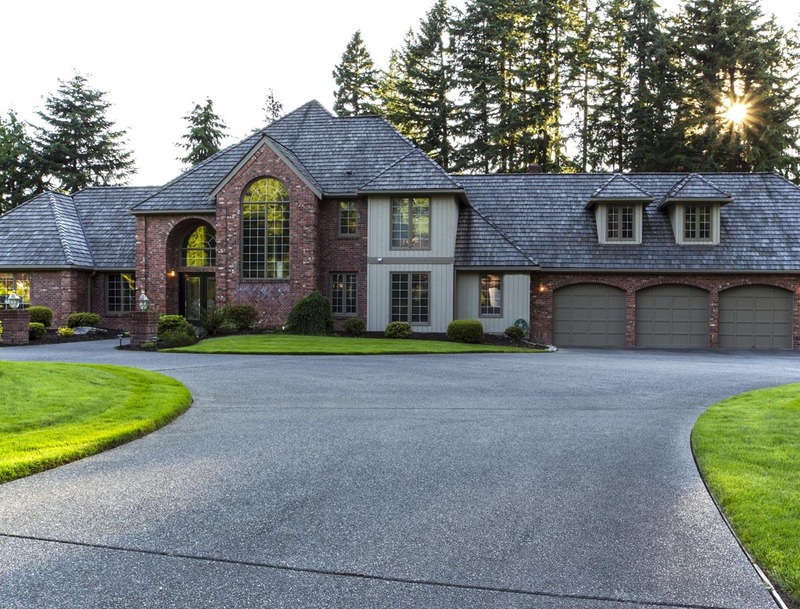 Here’s a large residential driveway project we recently completed. After trying other contractors, we were so happy to find Divi Paving. Right from the start the owner and the crew were friendly and helped us understand everything about the project. Thank you! We hired Divi Paving to blacktop our old driveway. They gave us a fair price and the work was completed quickly. 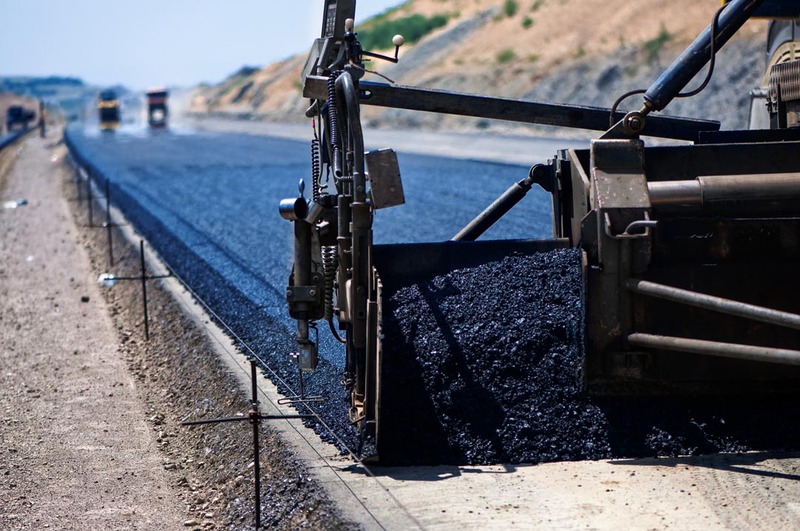 We will definitely recommend Divi Paving to all our friends and family! Divi Paving does excellent work! 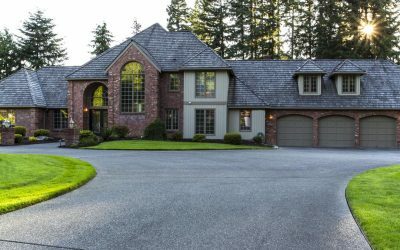 Our driveway looks perfect!